"A Chorus Line" brilliantly evokes both the glamour and the dark underbelly of showbiz as it takes you through the final grueling audition for a new Broadway musical, resonating with everyone who's ever had a dream and put it all on the line. The iconic score to this stunning theatrical classic features such enduring songs as "What I Did for Love," "One," "I Hope I Get It" and more. 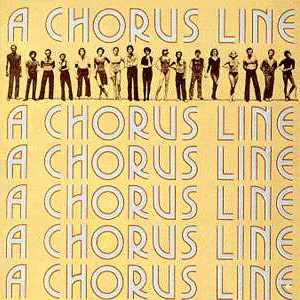 With its celebration and true-to-life depiction of performers and their struggle to achieve greatness on the Broadway stage, "A Chorus Line" has earned unanimous praise as one of the true masterpieces of live theater. Catch it live on the stage of the California Theatre of the Performing Arts in San Bernardino.